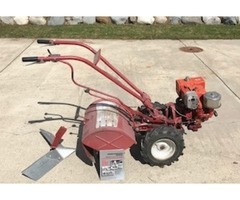 7 HP Troy-Bilt PTO Horse Toto Tiller-Power Composter. Runs well. 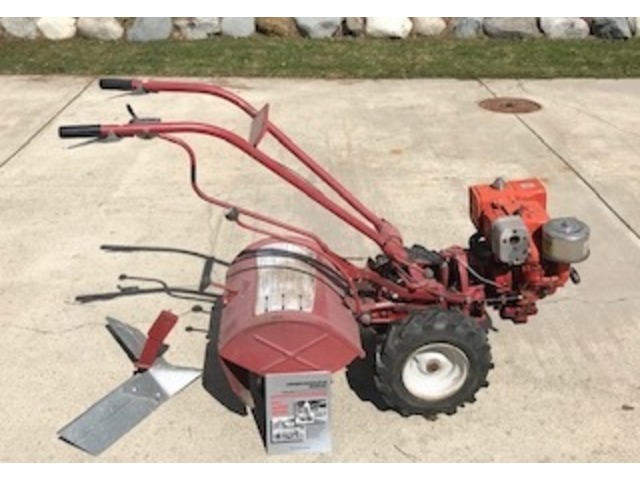 Includes complete paperwork and “Hiller/Furrower” attachment.